The first week of every month we offer enrollment into one of our sports specific programs. We get many questions about why we only offer enrollment at the beginning of the month - after all isn't working out just working out? 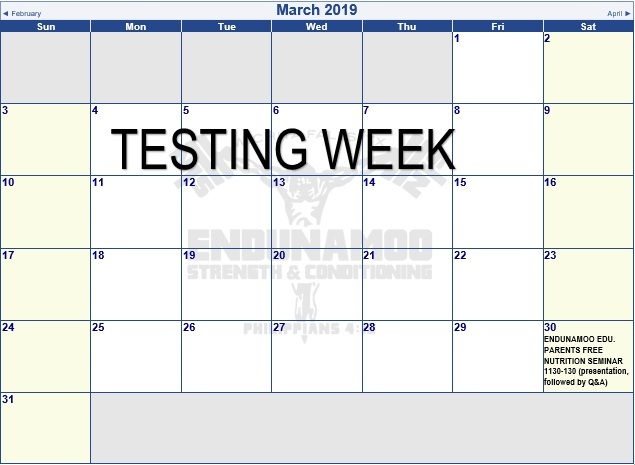 Our sports specific programs begin every month with what we call testing week. This testing allows us to record baseline information on new members and to mark progression on existing members. 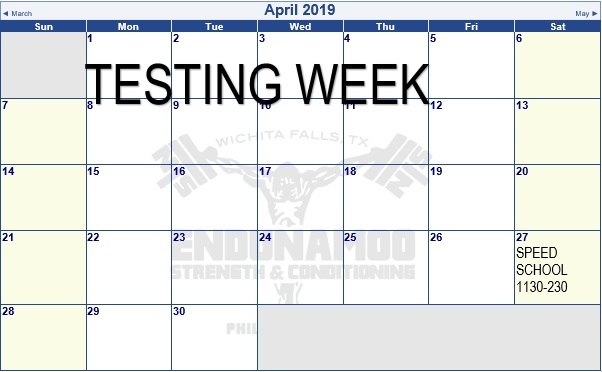 Likewise, we use this week to evaluate imbalances and weaknesses that may exist from playing sports, growing, or just life in general. 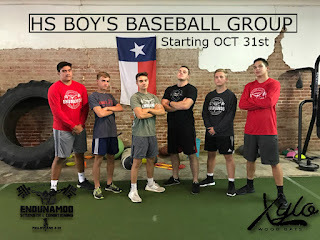 Each month our programs evolve around the athletes involved and will progress them whether they've been with us for a year or it's his or her first time. Because of this, it would be unfair to a new member to jump into the middle of a program and get CRUSHED by the demands, while the members who have worked all month will be held back by our lack of focus on their needs. We choose progress over profit. Another thing unique to our program is our capped class size. We limit our programs to 15 members at a time. This ensures that your athlete gets specific attention. We only allow teams or clubs to surpass our in gym cap. The difference between each of our sports programs varies, but once you watch different groups train you'll be able to pick out what makes each unique. 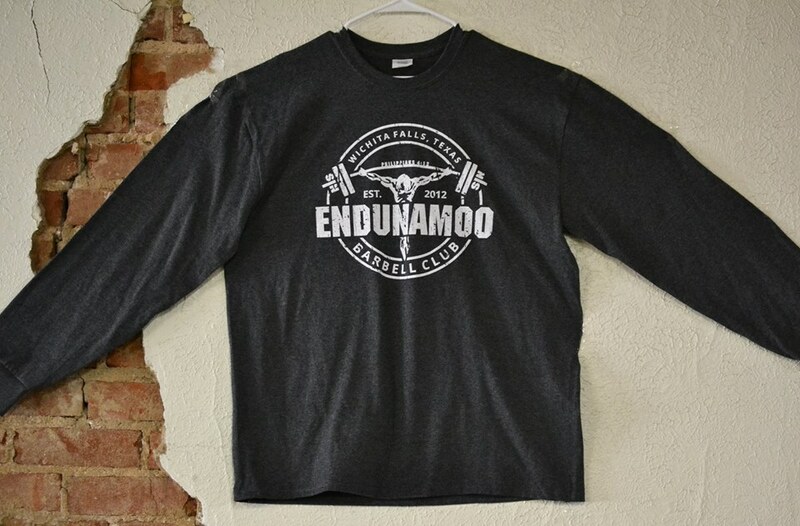 We regulate our classes depending on the season (how soon does the season start, are we in season, etc) which can affect intensity, training volume, and exercise selection. Likewise we vary program focus between sports. You'd expect our baseball and softball program to emphasize shoulder health and rotational power, but that wouldn't make sense for our soccer programs. 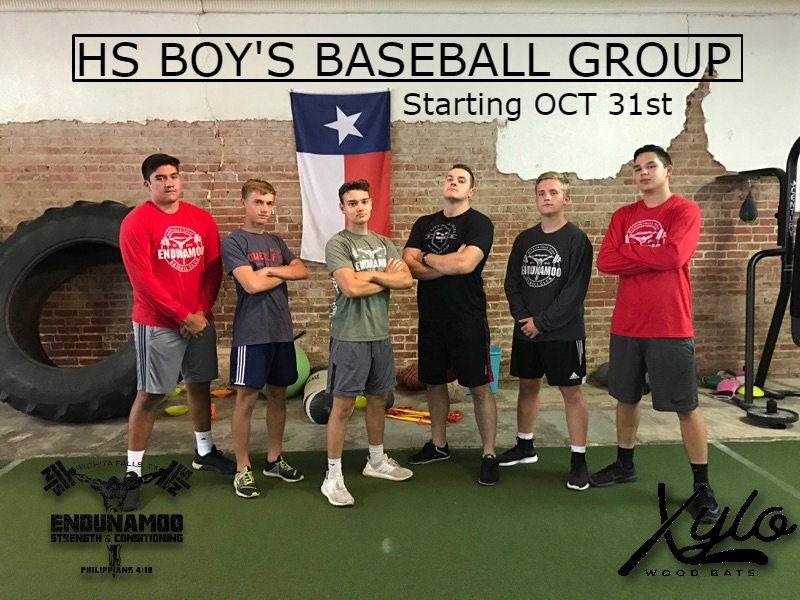 Every month we add new groups and programs for your athlete to join and experience. 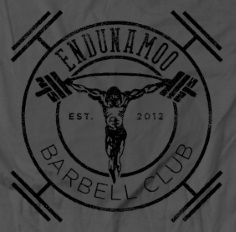 If you would like to benefit from the methods and atmosphere of Endunamoo Strength & Conditioning apply below!